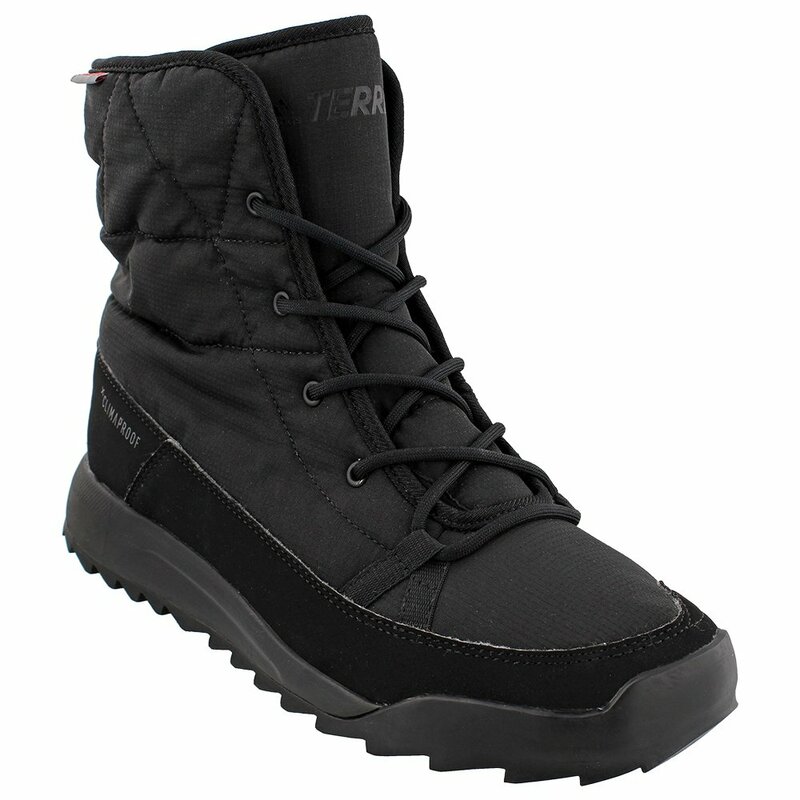 When you need quality boots that keep up with you even in the coldest weather, the Adidas Terrex Choleah Padded Mid Boot has you covered. The boot itself is made with waterproof Climaproof material that keeps you dry with a textile upper that gives them a unique stitch look. Inside, these boots house PrimaLoft® insulation for added warmth and an EVA Midsole for a supportive feel even if your adventures keep you on your feet all day. You can also easily take these boots off the beaten path thanks to the Traxion outsole that provides high-level traction with a grippy rubber outsole that works in wet and dry conditions.